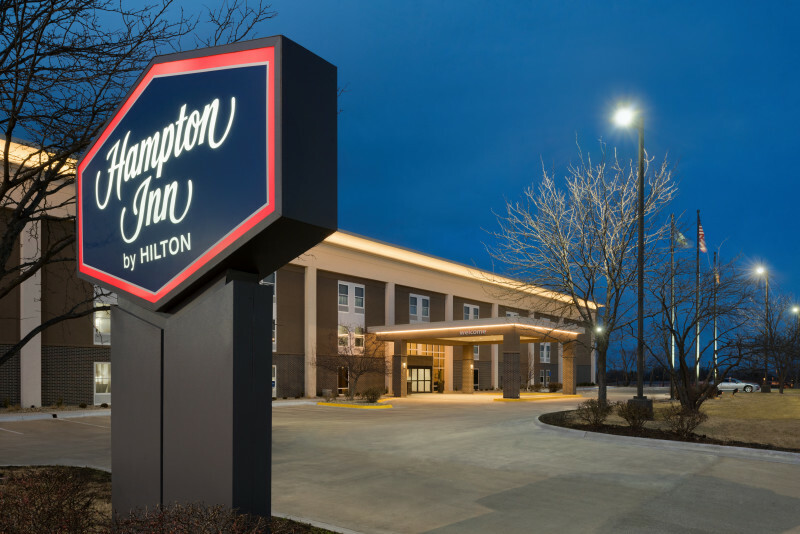 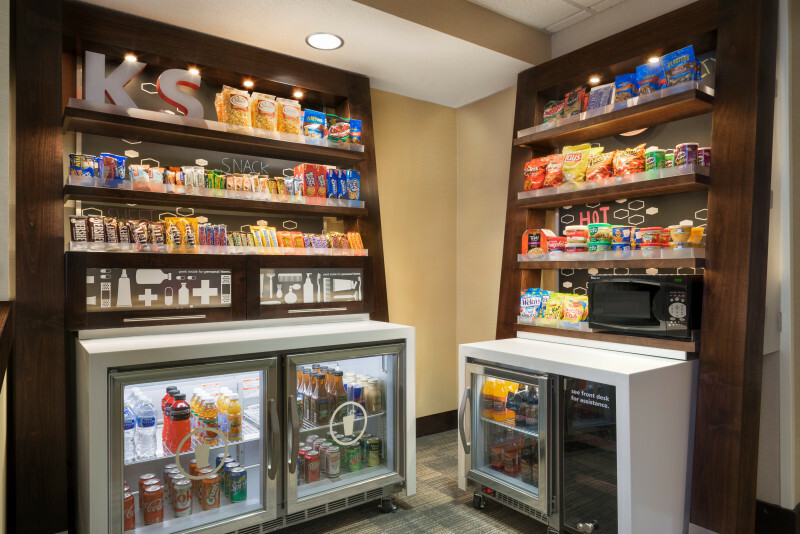 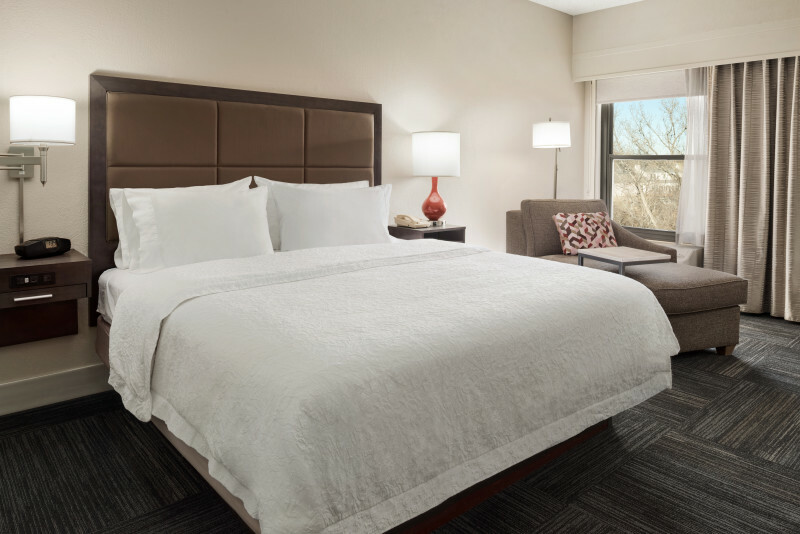 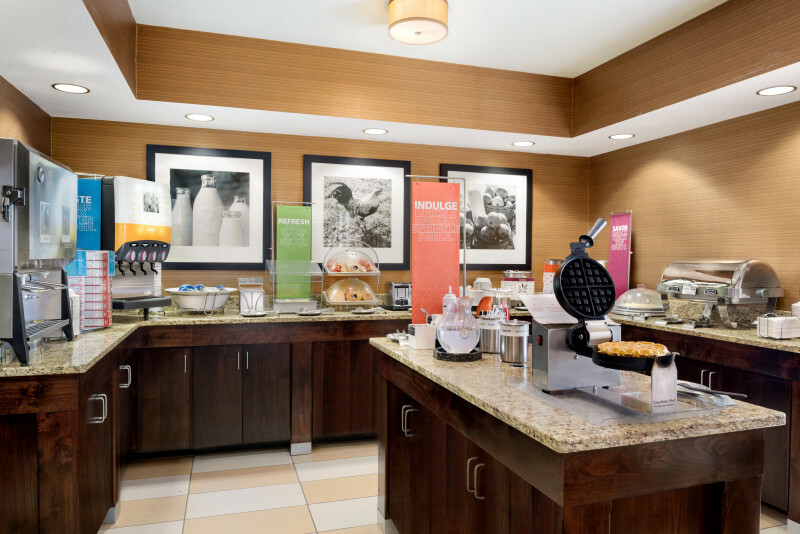 The Hampton Inn, which is only two miles from Kansas University, offers a free hot breakfast, hi-speed Internet, local calls and weekday newspapers. 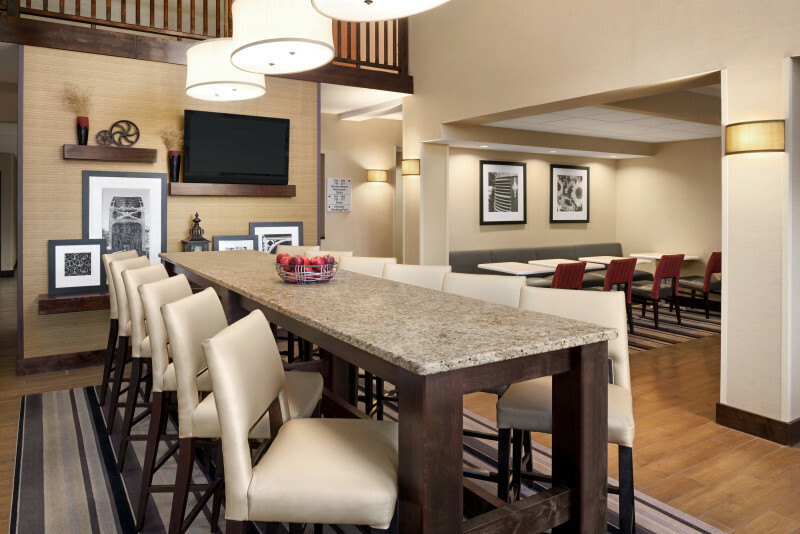 Each room offers a coffee maker, iron and ironing board, and HBO. 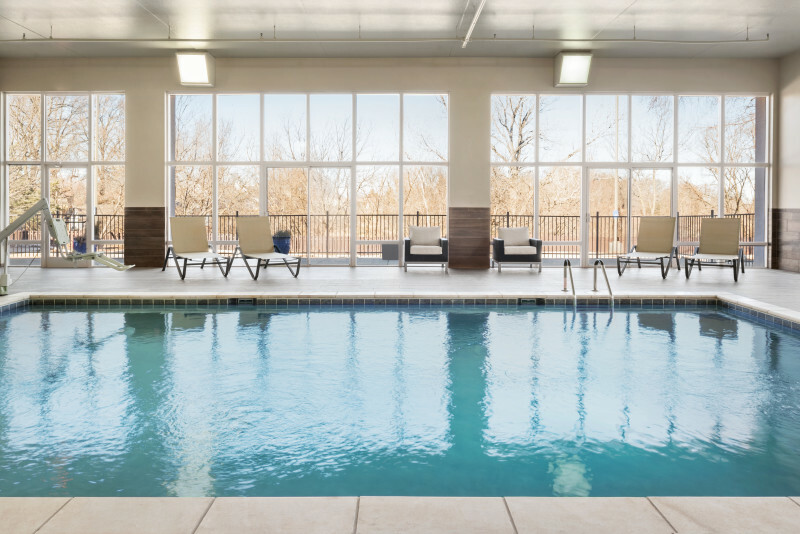 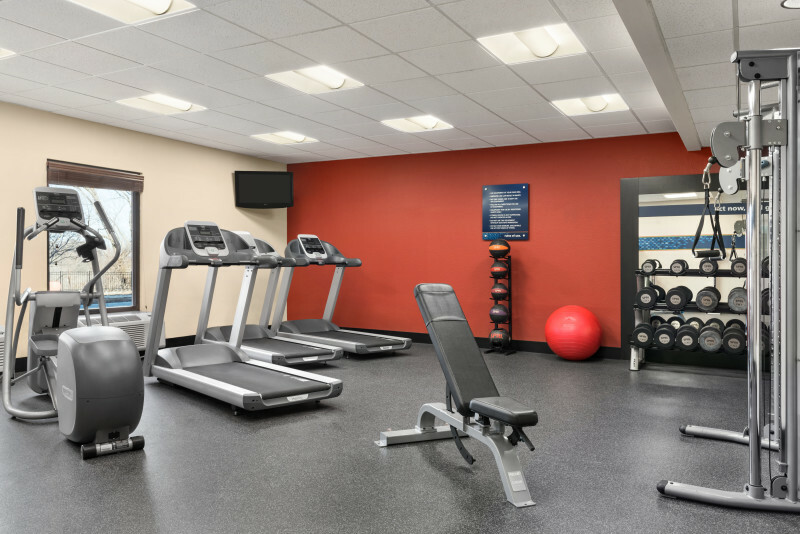 The hotel also has an indoor pool, exercise room and whirlpool.